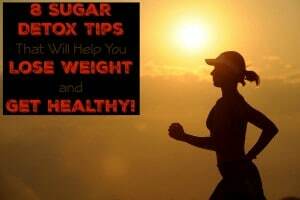 8 Sugar Detox Tips That Will Help You Lose Weight and Get Healthy! After a year or so of cutting the sugar out of my diet, I’ve learned a few tips and tricks you can use to detox your life, your home, and your body from sugar. I will warn you though, it wasn’t easy at the beginning. I remember craving something sweet every night for about 2 weeks but I just had to muscle through and make it work. 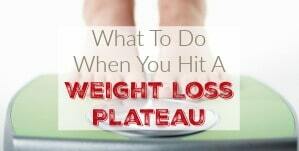 Once I was on the other side of it though, it was a lot easier and I rarely have any kind of sugar cravings any more. In fact, just the other day I was walking through Walmart looking at the candy next to the register and remembering the huge pull it used to have on me. (God help you if you got between me and anything with caramel or peanut butter!) Now, those brightly wrapped sugar bombs don’t have any hold on me and don’t spark any kind of cravings at all. It wasn’t easy to get here but at least now I know all the things I should have done to make my life easier and can share this bit of wisdom with you. Set a Goal – Having a positive goal to shoot for was crucial for me. Pick a length of time like 30 or 60 days to start with. For what ever reason, having an end date was important because I felt like I was running toward a finish line instead of in an endless marathon. Now, once I got to the end I was so amazed at the effects of going sugar free that I just kept going but during that detox phase, I really needed an end date. Clean out Your Pantry – 80% of the products sold at the grocery store have added sugar so chances are, you have some in your home. Once you get your first craving, you don’t want anything with sugar nearby you can eat in a moment of weakness. Check your spice blends also, things like Garlic Salt or Seasoned Salt frequently have sugar listed in the ingredients. Prepare Your Meals – You don’t need to have every meal pre-cooked before you start but you do need to think through the recipes you normally make and see if they can still be eaten. For instance, if you like spaghetti with pasta sauce, you need to realize that most red sauces at the grocery store contain sugar. You need to either buy a sauce without sugar or make your own. (A crazy easy recipe I use is a 28oz can of crushed tomatoes in a pot, add salt, garlic, chopped onions, and basil. Bring to a boil and then leave on a low simmer for maybe 15 minutes covered. Then avoid the carbs from the spaghetti by pouring over a cooked spaghetti squash. You can see what I’m talking about here) Then do a little research for some other sugar free recipes and be prepared to make them. 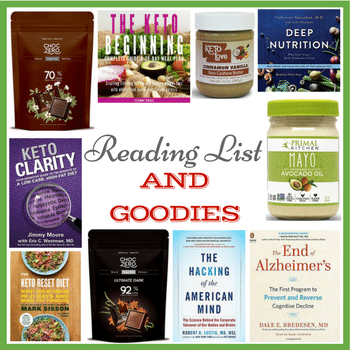 Be Prepared for Cravings – I always made sure to have snacks with a high fat content on hand for when any cravings hit. Almond butter on a celery stick was a big player as well as lightly salted nuts. Sometimes I would have raw nuts in a bag, pour melted butter over them with some sea salt and maybe a little nutmeg or cinnamon and shake them up. I also kept Sugar Free Torani Syrup around and made coffee with a little cream as a bit of a nightcap. Just be careful not to overeat. Get Accountability – Find someone you trust that you can talk to about your sugar free journey. Whether that be a spouse, a partner, or just someone in an online forum, there are people out there that want you to succeed. You can even write me and let me know what’s going on, I’d love to hear from you! 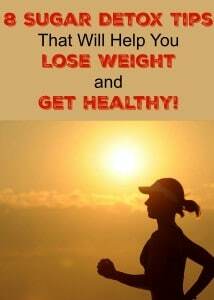 Drink Lots of Water – Many times, what your brain interprets as a hunger pang is really a sign of slight dehydration. Keep a travel cup of water on hand all the time to stay satiated. Experiment with Your Cooking – You are already trying new recipes so go nuts with it. Get ambitious and keep your meals interesting. You can see what I’ve been doing for my meals here. White Knuckle It – I know, I know. No one likes to hear this tip and I certainly don’t like to give it. There were times, especially in those first few weeks, when I would have sold my soul for a bowl of ice cream. I wasn’t hungry so I didn’t really want nuts or another snack, I just wanted sugar. There really wasn’t anything I could do but muscle through and wait for the feeling to subside. I hope by me telling you this, you won’t be as blindsided as I was by the sugar cravings. 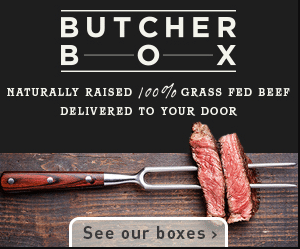 Be Prepared to Be a Pain at Restaurants – I am now a strong believer that every restaurant should have to list their food’s ingredients just like other food companies have to. It’s very annoying to have to ask the waiter if there in any sugar or HFCS in the food or seasonings and they don’t often know. 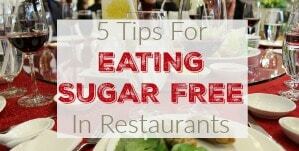 A regular feature on this blog is provide lists of What’s Sugar Free at Restaurants because I want to know that stuff also but I’m nowhere close to researching every restaurant and I’ll probably never have your favorite little hole in the wall around the corner covered. You are just going to have to ask. If You Slip Up, Don’t Give Up – Chances are, you are going to fail at some point. (Although you shouldn’t take this as license to fail) That’s ok, everyone slips up just don’t use it as an excuse to give up. Get back on the horse and keep moving on towards your goal. 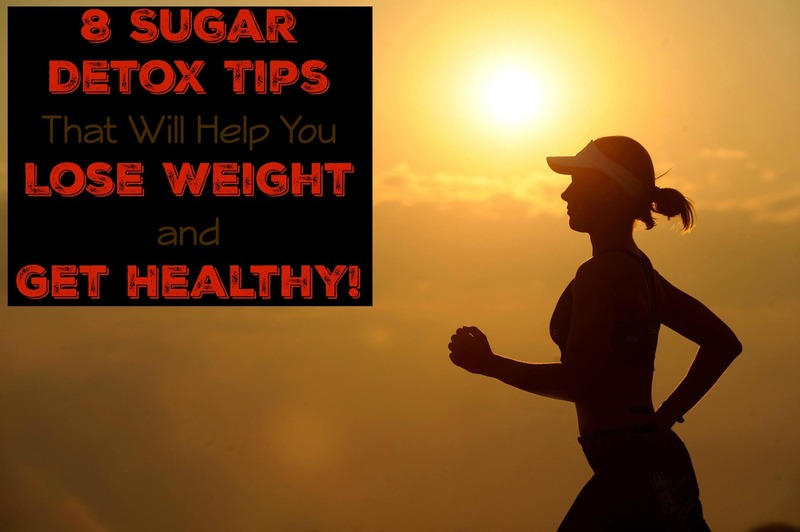 I certainly hope these Sugar Detox tips will help cut the sugar out of your life. I think it’s also important to remember that when you cut out the sugar, you aren’t losing anything of any nutritional value. Your body can get along just fine without sugar and once you move through the craving stage, you will hardly even miss it. 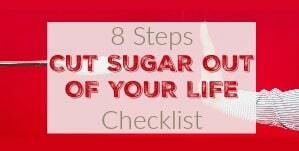 I also have a printable checklist of 8 Steps to Cut Sugar Out of Your Life that might also be helpful if you are interested. 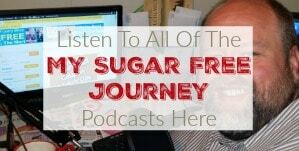 Have you started your own Sugar Free Journey? Tell me about it in the comments! It was so nice to come across your article in Pinterest tonight. Carbs are my nemesis. 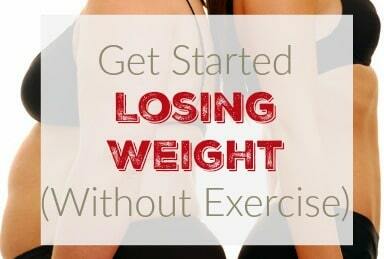 I’ve given up sugar in the past and dropped 40 lbs. & felt amazing. I got lazy, started dating, got married, hit 50, all adding up to 40+ lbs. And everyday I try to cut the sugar. Reading your blog tonight gives me hope. I appreciate your tips and will try again . I hope this reaches you and would like you as back up for weak moments. Absolutely! Anything you need, let me know and I’ll do my best to help you out. We have a Facebook room where we are supporting and encouraging each other if you would like to join us. Let me know how I can help. I remember that feeling of helplessness so I’m willing to what I can to help anyone.